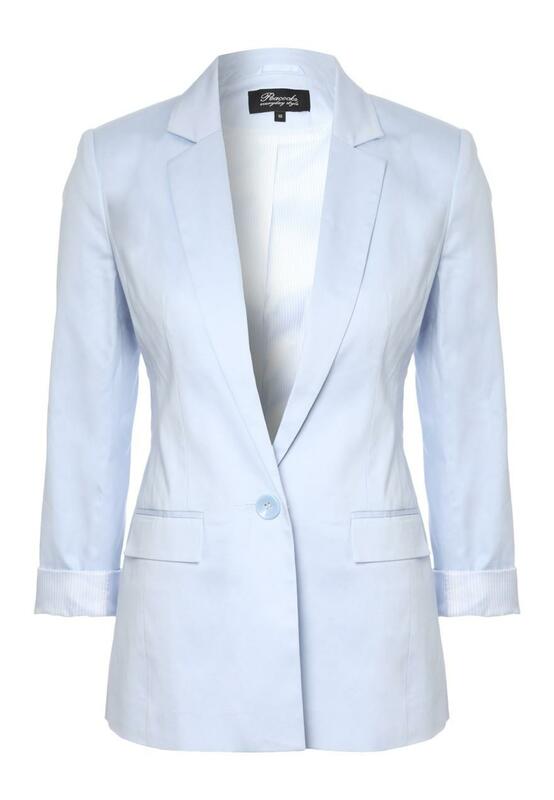 Add a luxury feel to an an outfit with this pastel sateen blazer. Featuring long roll up sleeves, button up front, front pockets and lined inside. 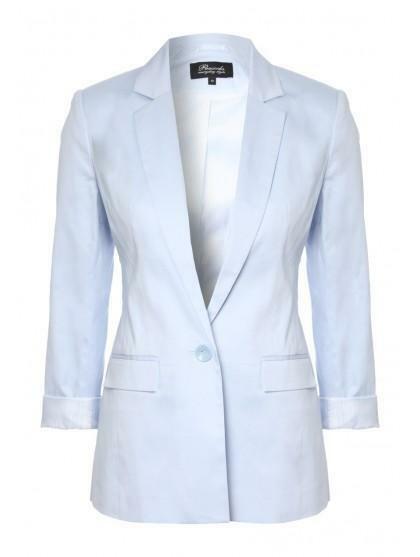 This jacket is the perfect finishing touch to any look.